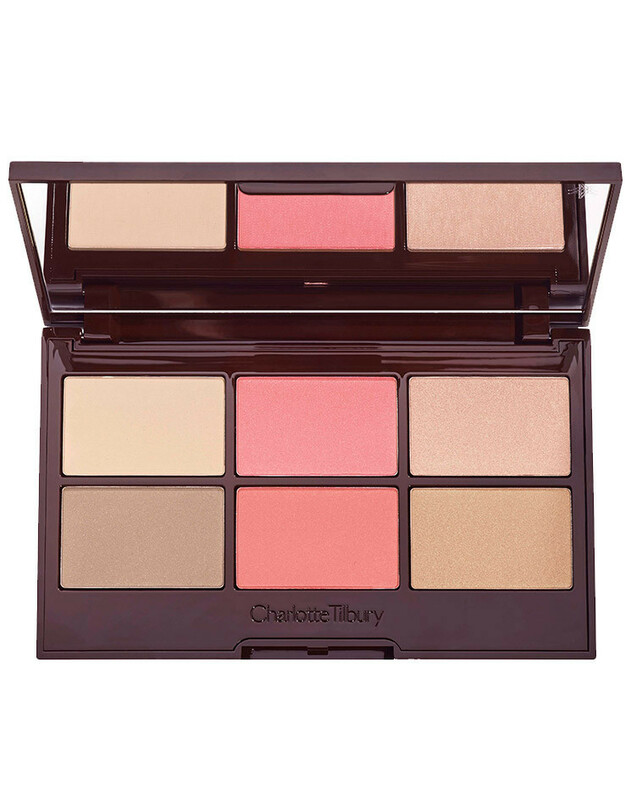 •	Blush in Pretty: a youthful rosy flush to illuminate any skin type, perfect for adding every day color to your cheeks. 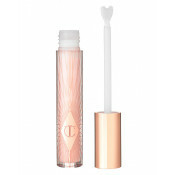 •	Highlighting Glow: an opalescent with golden/pink undertones to layer and highlight for a dazzling glow to your complexion. 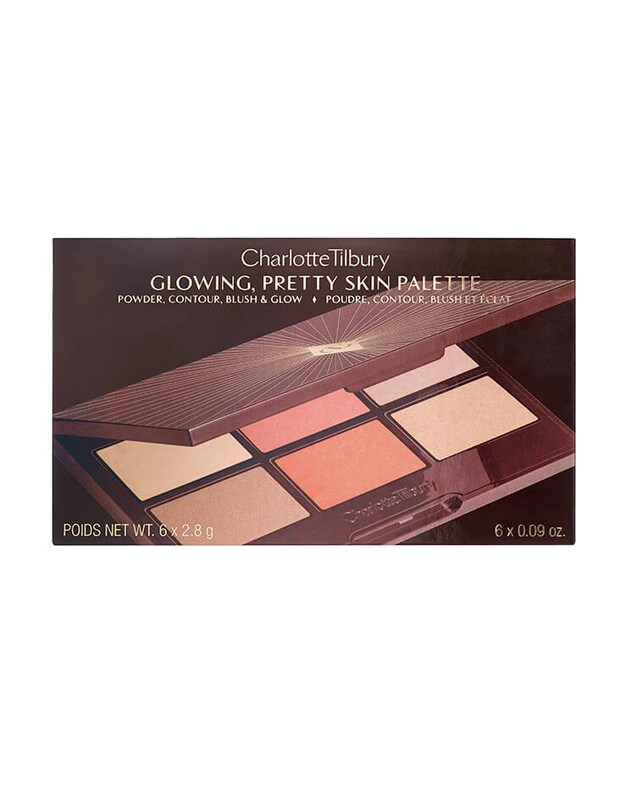 Charlotte Tilbury Glowing, Pretty Skin Palette Face Palette is rated 4.3 out of 5 by 63. 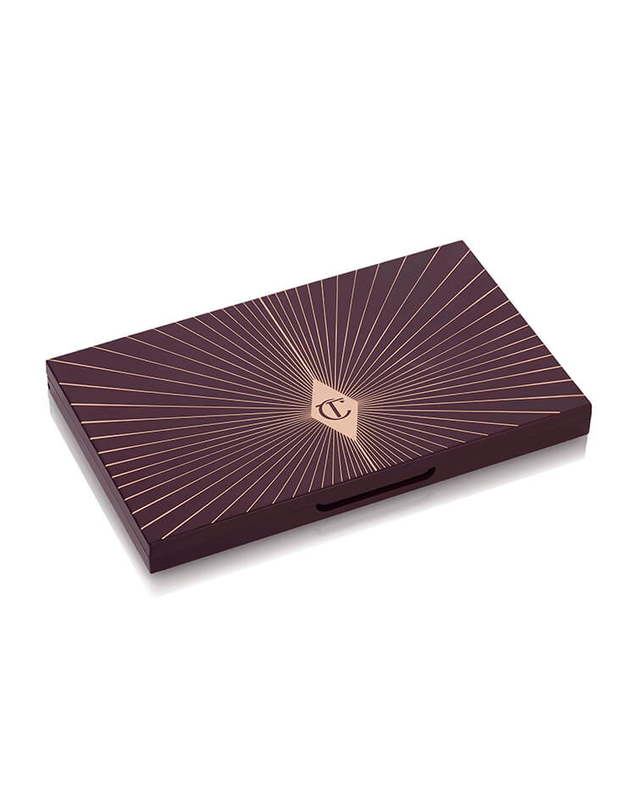 Rated 5 out of 5 by Rochelle from As good as the regular versions I disagree with the reviews that say this palette is not the same quality as the regular products. 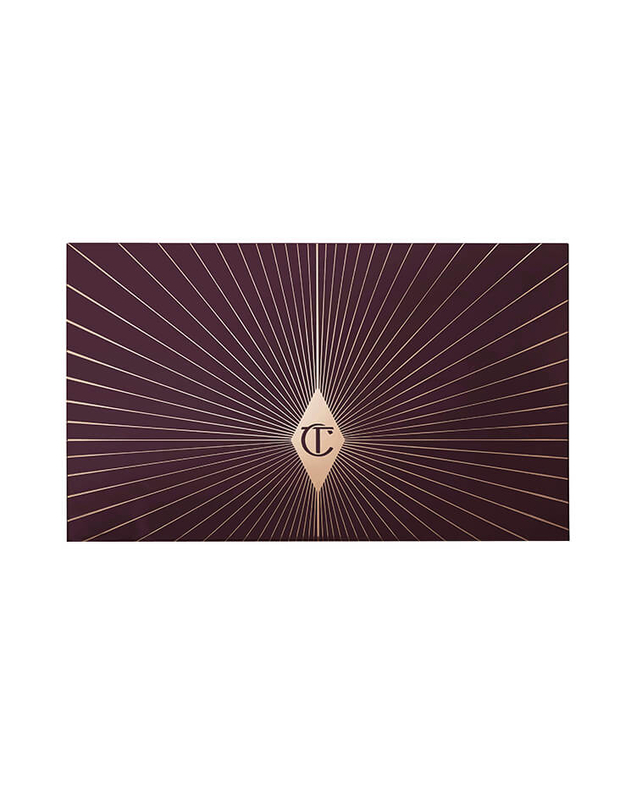 I’m a makeup artist and use most of CT products in my kit (except for the foundations which I don’t get on with). 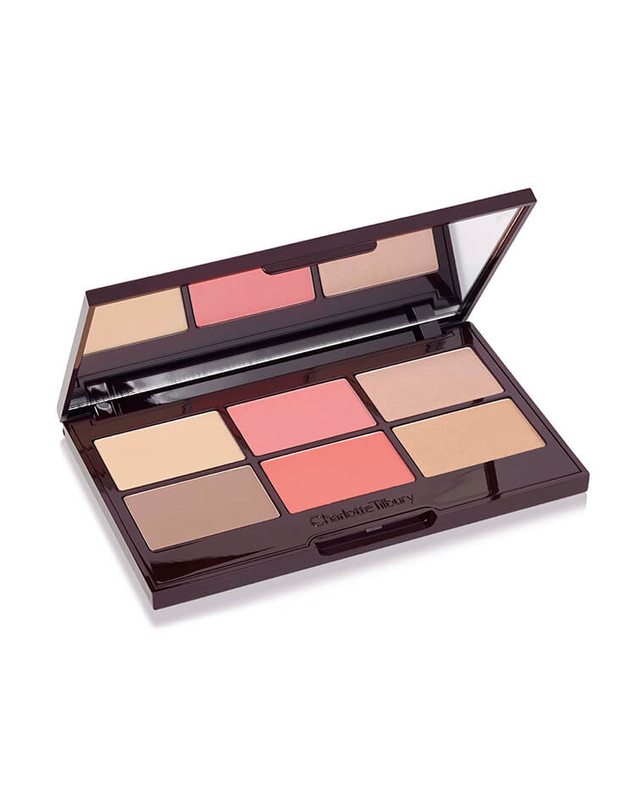 This palette has a nice selection of two blushes, a powder, bronzer and two highlights. 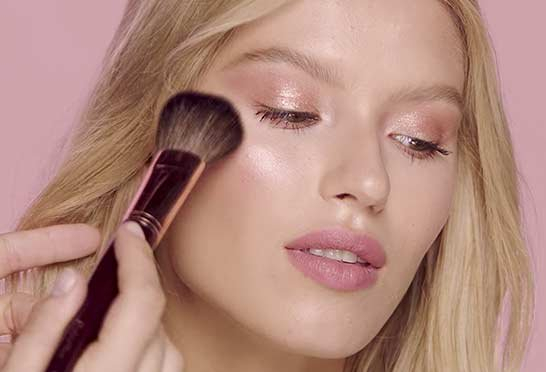 The highlight is a subtle soft glow, rather than ‘can see you from space’ and the bronzer is a flattering natural tan. The blushes are pretty and there is a definite difference in the shades. It’s great for the makeup kit and I’m sure I will hit pan with this, the same way I have with my other CT blushes and bronzer. Rated 5 out of 5 by Princess Jasmine from Beautiful On the Go palette A great travel palette which caters your face makeup needs! Ihave tried all 6 shades which suit perfectly on my Asian skin tone (shade 4 in Foundation). There is no fall out from the pans & neither do the powders mix into each other unlike the previous Glow Palette. Longevity is great it lasted at-least 10hrs on my oily skin. 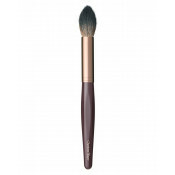 I used the Contour/Bronzer & Highlighters with a fan brush which picked up enough product to achieve a subtle to prominent result so it suits your preference. 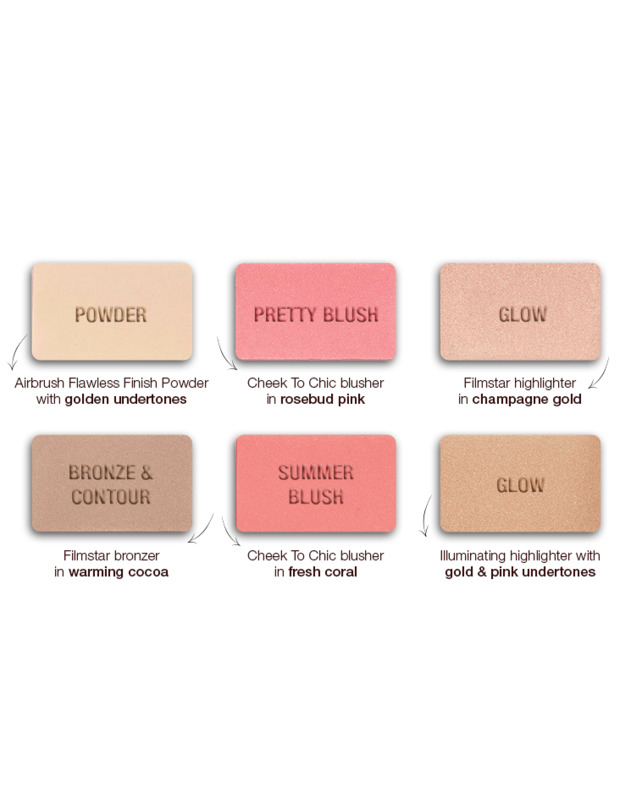 The Pinky Peachy tones blushers result in a 'glow within skin' also buildable. The Setting powder is a great addition to the palette it leaves a perfect finish to my oily skin, it didnt crease or fade. I truly wish this wasn't LIMITED EDITION as good items always discontinue everywhere so I will be stocking up now! As for the negative reviews they must have been a faulty batch as mine is sheer perfection. Rated 2 out of 5 by sarahssc from looks to be same palette from Nordstrom Anni Sale This is my least favorite palette. I never use it, and wish I could return it. The formulas are all "off" in that the bronzer is incredibly low impact and the blushes are too extreme and has too much fall down. The highlighting is fine but certainly nothing special. All of the powders are a bit too close together and it was a little mistake to make them all the same size and they are not all used equally. I LOVE many many of the CT products - just not this one. I suggest buying something else. Rated 5 out of 5 by Lashesandlashes from My Time saver!!! Ok here’s an example of why I looooove this pallet! Say I have an appointment early in the morning and I don’t feel like digging through all 5 bags of my Charlotte Tilbury makeup. lol (not joking) This literally has everything I need to do a full face. I will even use the bronzer in my Crease as an eyeshadow ( when I’m short on time) and I will use one of the highlighters under my brow and in the corner of my eye. Then I have two blushers to quickly add color.. I will finish with some CT mascara and brow products and can have my makeup done in under 10 minutes! And it looks beautiful and flawless! Last week when I volunteered at my sons school I had three different people ask what kind of makeup I was wearing and compliment my skin.. :-) All in all it’s a winner! I don’t see any difference in the bronzer or setting powder like others have said! I did side by side comparisons. This face pallet is absolutely brilliant especially for us who are super lazy and tired in the morning ! 10/10 !!!! Love it to the moon and back!! Thanks Charlotte!!!! 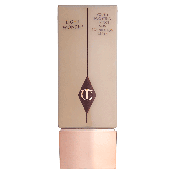 Rated 2 out of 5 by Gayle M from Good for Fair Complexions I'm tan with warm undertones and unfortunately, the blushes and bronzer don't work well for me. I have to go back a few times before I see any difference on my skin and since there isn't much product to begin with, I'll probably hit pan within 10 uses. I purchased this since I travel a lot, but it looks like I'll have to carry my full size Flawless Finish and blush. Rated 4 out of 5 by Leeleebutton from Beautiful This has to be my fav new addition to my ever growing CT collection. Such pretty colours that perfectly suit my complexion. I’m fair with blue eyes and blonde hair.